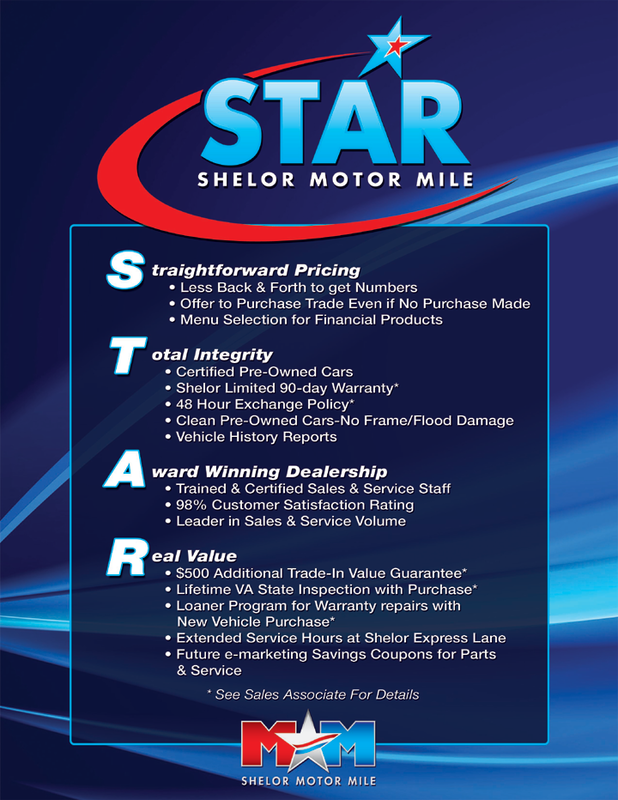 Shelor Motor Mile has been in business and locally owned since it first started serving Christiansburg in 1974 as a single Chevrolet dealership. Since then it has grown to include 11 new car franchises and a Used Car Super Store – all in one location easily accessible to Christiansburg and all the surrounding areas, including Blacksburg, Radford, Salem, Roanoke, Pulaski, Wytheville, and even West Virginia. Our straightforward pricing, integrity, and commitment to our customers has helped us earn a stellar record, which we hope we continue by serving you as best we can. With almost 200 new Kia vehicles populating our lot at Motor Mile Kia, we’re sure that we’ll find you a vehicle that fits your requirements and lifestyle. Our goal is to find the Kia that keeps impressing you every day, rather than something that just works or meets an expectation. When you visit Motor Mile Kia – we hope both our team of dedicated employees and our selection of Kia vehicles exceeds your expectations. Whether you’re working with our sales staff, financing team, or are visiting our service center, our goal is the same. Motor Mile Kia also offers a vast selection used Kia vehicles along with other brands. Because we’re located right between Virginia Tech and Radford University, we’re well experienced in working with those seeking their first car, whether it’s new or used. One advantage of stopping by Shelor Motor Mile to shop for your first car is we can offer financing to those with low credit or who haven’t had enough time to build it up yet. Of course, our Used Car Super Store with over 1,000 models in stock means there’s no shortage of options when shopping at Motor Mile Kia.